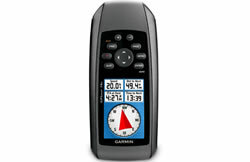 View BlueCharts on a device in the palm of your hand and navigate on the water with a Garmin marine handheld GPS device. 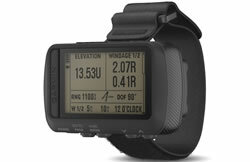 If you are doing extreme sports, or you simply want to insure against dropping the GPS handheld device in the sea, you should buy a device that floats on water such as the Garmin GPSMAP 78 and Garmin GPSMAP 78s. 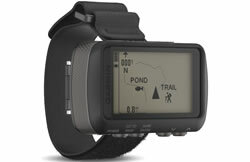 Colour screens are available, as are greyscale screens on the Garmin GPSMAP 73. 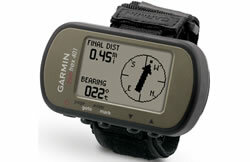 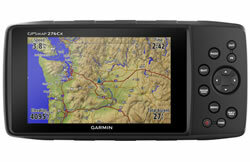 You can also buy handheld GPS devices for use outdoors from ActiveGPS. 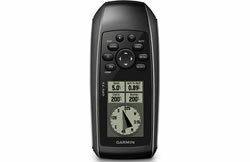 Please note that when adding Garmin BlueCharts to a Marine Handheld device you cannot add g3 Vision versions (only g3). 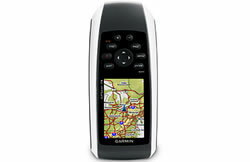 If you want to use g3 Vision Versions of BlueCharts (which include auto-guidance) you will need to buy and use a dedicated Chartplotter rather than a Marine Handheld device.